We live in an age where maintaining good health can come at a cost. No longer satisfied with simple measures to live a healthy lifestyle which may come with some good effort, some people prefer the easy and more convenient route. Some end up using different gadgets to help them look after their health status. Technology has certainly done a lot on this aspect. And with smart devices come along, more and more people may become interested on how they can live healthier with less effort. The Mitte Smart Healthy Water System can be just one example. Mitte Smart Healthy Water System offers people a way to stay healthy by drinking customized fresh water. This system allows users to personalize the type of water they drink based on their needs. The system can purify drinking water to ensure it is safe by removing both natural and man-made impurities and contaminants that may find its way into sources of drinking water. Its filtration system can provide up to 60 times cleaner water compared to other water purification systems. Not only that, the Mitte Smart Healthy Water System also features the use of three different mineral cartridges that can be added into the system to provide varying levels of natural minerals and ingredients into the resulting drinking water. 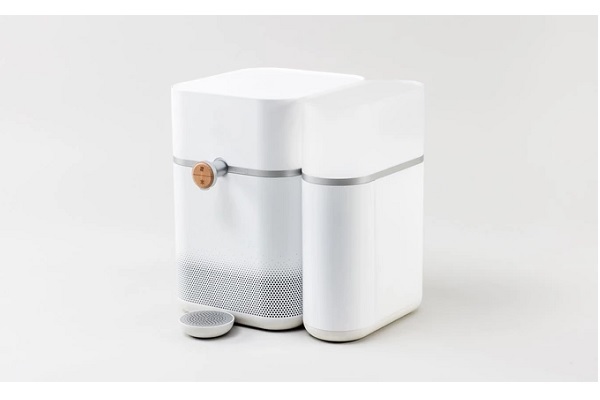 The Mitte Smart Healthy Water System can make drinking water healthier by introducing essential minerals that can sometimes be removed by other water filtration systems. 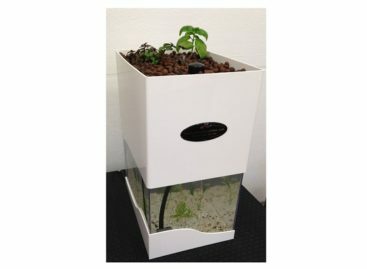 The cartridge options available will allow users of the machine to introduce only the nutrients into their water based on their daily needs. The Mitte Smart Healthy Water System is currently undergoing development but is already available for pre-order for those who are interested. A machine and a mineral cartridge can he ordered for 329 Euros at Indiegogo.